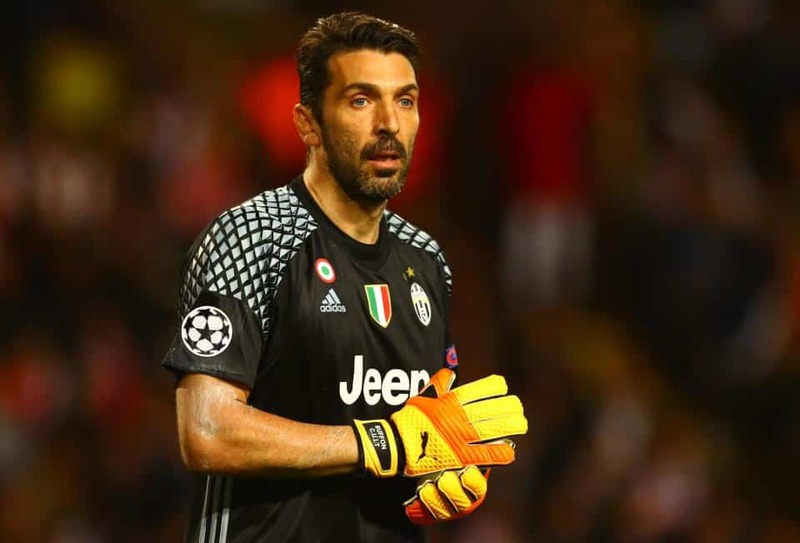 The legendary Goalkeeper Ginalugi Buffon is set to retire after this season unless Juventus wins the Champions League. The 39 year old hopes to play the FIFA World Cup next year in Russia.However, winning the Champions League for the first time could postpone his retirement as he would then eye for the FIFA Club World Cup next season. In an interview with Sky Sports Italia, Buffon said, “This is my last season and I’m pretty convinced with the decision I have taken. More than anything, I am a calm person and I have no fear for the future and what could be my life.I am facing it and I will face it with the desire and enthusiasm to put myself to the test. As a consequence, playing on for one or two more years would not take anything away from or add anything to what I have already done.Like with everything, I look for a reason, and the only reason ( to continue ) would be winning the Champions League. At that point, I would like to try to win the Club World Cup, and maybe Szczesny could play one game and me another. But I think that, with a goalkeeper like him behind you, it’s normal that I step aside from next year. ​Buffon began his career at Parma. He joined Juventus for £23 millions in 2001. He is considered to be one of the greatest goalkeepers of all time. He won the FIFA World Cup in 2006,10 Serie A titles, four Italian Cups and a UEFA Cup as well. Buffon was named goalkeeper of the year at FIFA The Best Awards on Monday and was also included in the FIFPro World XI. ​Buffon is an absolute legend of the game and one of the best goalkeepers to have played the game. We hope he finishes his career on a high.